Tri-Awards Scholarship Information and Applications Now Available! The Monday Club is pleased to announce that applications are now being accepted for the 2014 Tri-Awards Scholarships. In this post you will find an Information Document and Application Document for each of the programs: Fine Arts, Music and Scholastic Achievement. The Application Documents are "fill in the blank" forms. Please open the document, complete each field, including an electronic signature if you choose to do so. You may then submit your application via email to the respective Committee Chair as noted on the Information Document for that discipline. You may submit your application via USPS mail as indicated on the information provided. If there are any questions about these forms or this information as posted on this website, please contact Linda Wilson. Thank you and we look forward to your participation! The 2014 Tri Awards are coming soon! The Tri-Awards Scholarship Program is our major service to the community's youth. 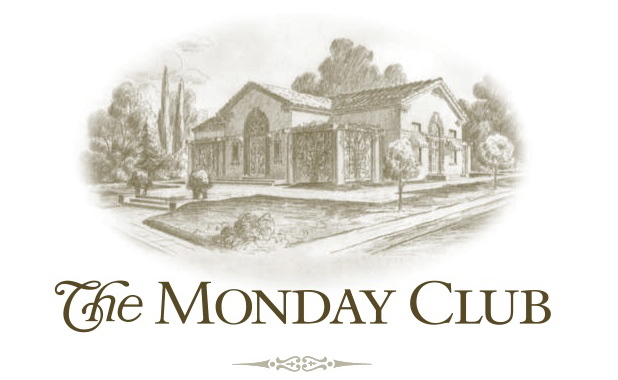 The Monday Club awards monetary scholarships in Music, Fine Arts and Scholastic Achievement. All graduating seniors in the City of San Luis Obispo are eligible to apply. Preceded for many years by the Music Awards Competition, The Tri-Awards Program began in its current format in 1994. The Application Form and all information on expectations and entries will be posted here soon. Be sure to keep checking back!